In 2018, a boy yodeling at Walmart and giant pool floats shaped like mystical animals captured the nation's imagination. 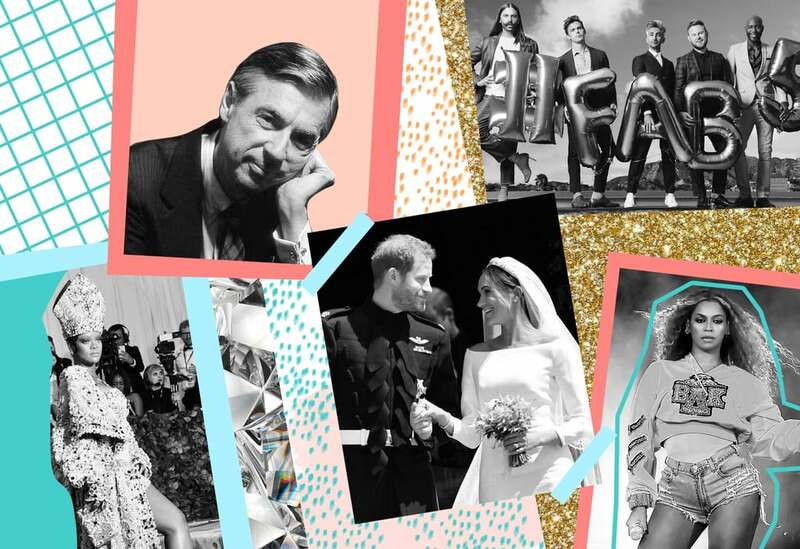 We also witnessed some truly significant pop culture moments, like Black Panther's box-office impact, and did you hear about this couple named Harry and Meghan who got married? After tapping into our editors' knowledge of the last year, creative brainpower, and passion, POPSUGAR presents the top 10 Halloween costumes inspired by this year's trends, plus tips on how to re-create them yourself. 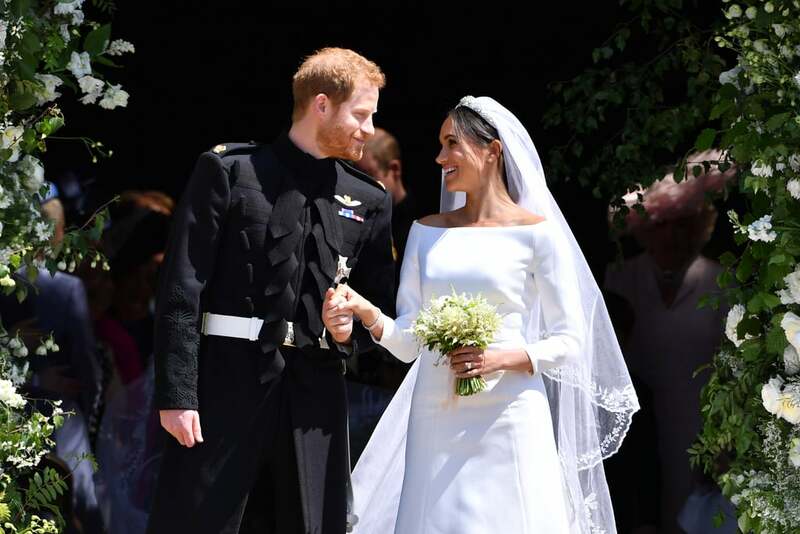 After a whirlwind romance, Prince Harry and Meghan Markle tied the knot on May 19 in one of the most high-profile weddings since, well, Prince William and Kate Middleton got married. The traditional ceremony was attended by 600 esteemed guests, including big-name celebrities and members of the royal family. In the months that followed, Harry and Meghan maintained a busy schedule making royal appearances, touring Ireland, and even attending other weddings. With rumors of an official tour of the United States happening in 2019, we can't wait to see what the next year has in store for the Duke and Duchess. In love with Harry and Meghan? 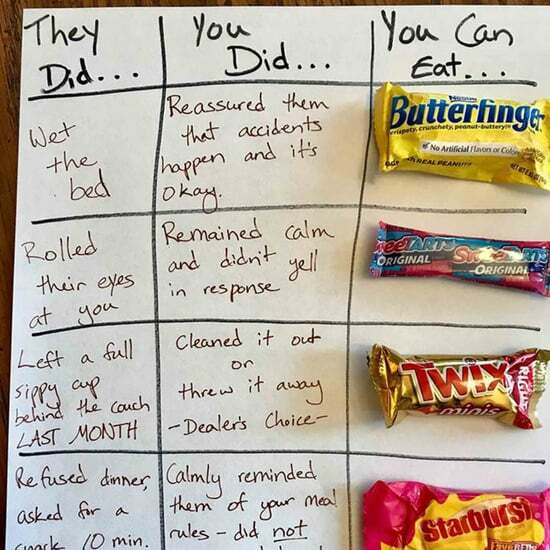 Here's how to channel them for Halloween. Black Panther is not only the highest-grossing superhero movie of all time; it might also the most impactful. Directed by Ryan Coogler, the Marvel movie featured a predominantly black cast consisting of newcomers like Letitia Wright and Winston Duke, and Hollywood royalty including Angela Bassett and Forest Whitaker. 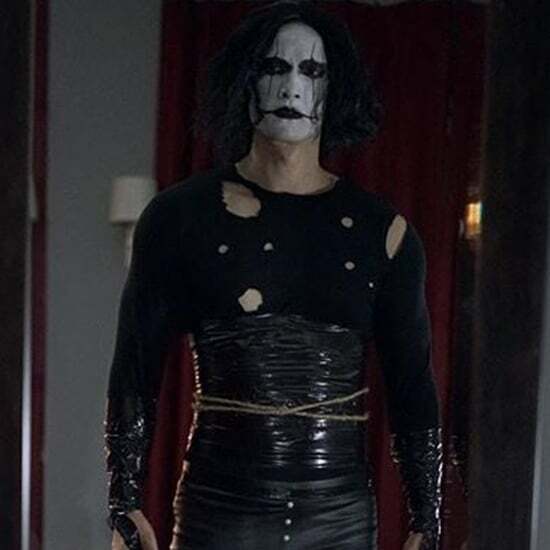 Then, of course, there was Chadwick Boseman, whose already-impressive career skyrocketed following his portrayal of the movie's titular character. As if that wasn't already enough, rapper and Pulitzer Prize-winner Kendrick Lamar crafted the entire soundtrack. With Black Panther already receiving Oscar buzz, and a standalone sequel likely on the horizon, it's clear we're only just beginning to grasp the movie's long-lasting impact. 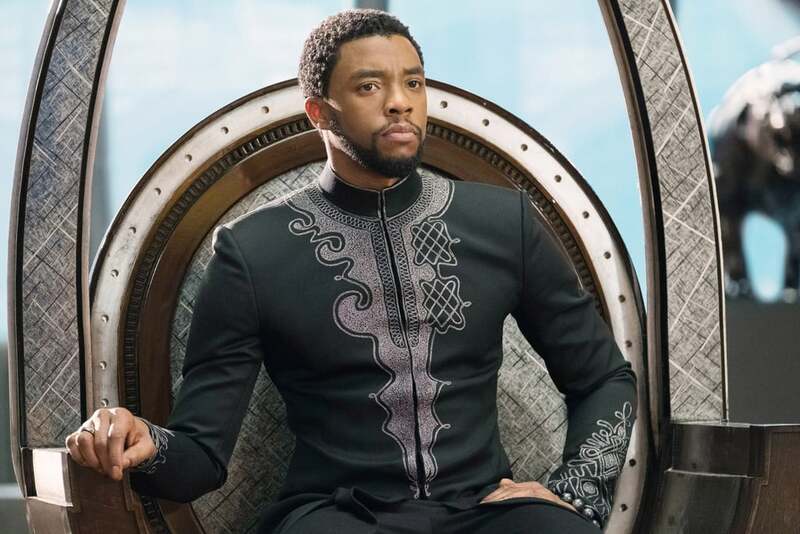 Check out some Black Panther costume ideas to suit up like a superhero. Despite her well-documented history of wearing unforgettable outfits to the Met Gala, Rihanna outdid herself this year. To fit the esteemed event's "Heavenly Bodies" theme, Rihanna wore a pope-inspired outfit by Margiela in a sartorial twist the internet never saw coming. It was an important appearance for the multi-hyphenate too, as she was serving as a cohost to Vogue editor-in-chief Anna Wintour, along with Donatella Versace and Amal Clooney. It's safe to say her avant-garde ensemble made her the host with the most — and provided one of the most memorable style moments of the year. Here's everything you need to copy Rihanna's memorable Met Gala outfit in all its glory. In 2018, Queer Eye made a major comeback. 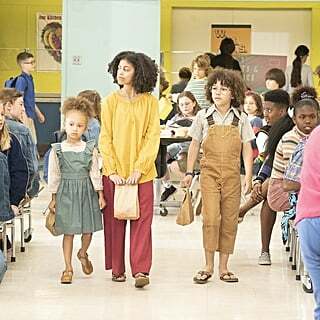 With a new name, cast, and fresh perspective, the rebooted series has gone beyond its traditional makeover premise to tackle issues such as police brutality, the partisan divide, trans rights, and more. The debut season was such a success, Netflix quickly renewed it for a second season, which aired mere months later. 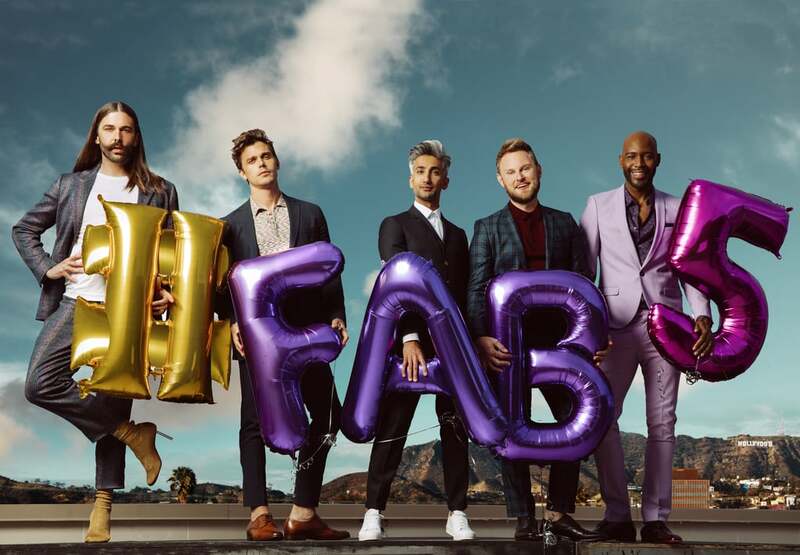 Each member of the Fab Five — Bobby Berk, Karamo Brown, Tan France, Antoni Porowski, and Jonathan Van Ness — has also amassed a dedicated following thanks to their unique skill sets, quirks, and endlessly GIF-able reaction shots. Here's how you and your friends can channel the Fab Five for Halloween — yes, believe! It was a four-second audio recording that divided the internet. 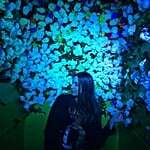 YouTube blogger Cloe Feldman shared a clip of a robot repeating a name that can either be heard as "Laurel" or "Yanny" depending on the listener. Hundreds of thousands of retweets later, and it was revealed that the robot was saying the name "Laurel." How come so many heard the latter? According to an in-depth investigation from The New York Times, people hear different names based on the frequency range they typically pay attention to. That being said, some people still haven't been able to accept the hard truth. 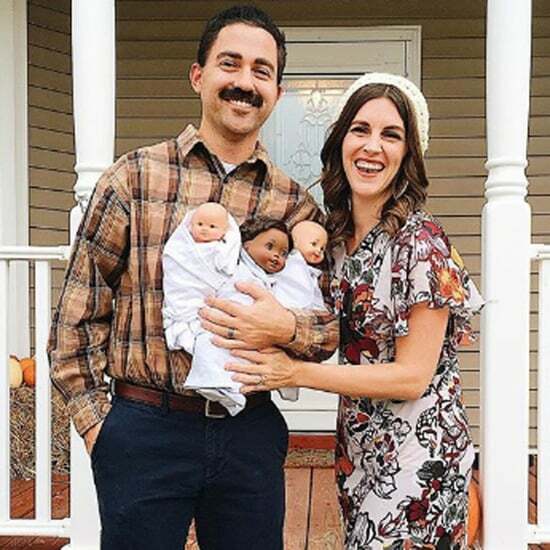 Reignite the great Lauren and Yanny debate with this DIY costume. It's been 50 years since Mister Rogers' Neighborhood first aired, and it seems the world needs the late Fred Rogers now more than ever. 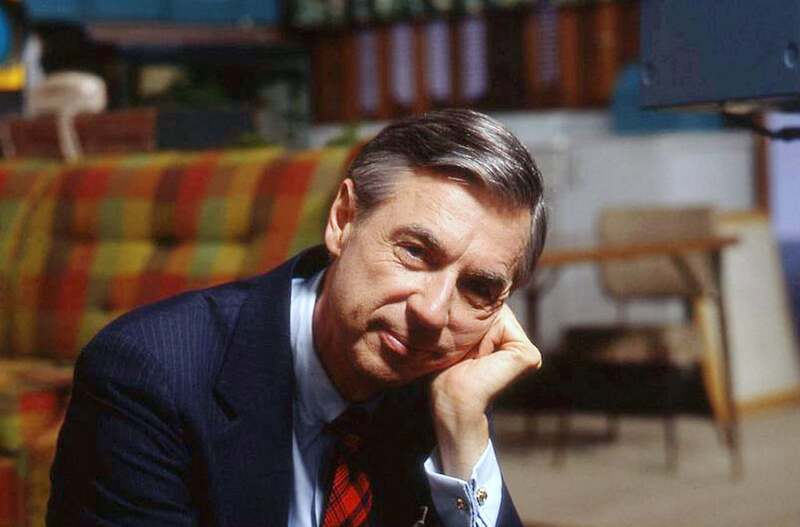 Earlier this year, the iconic children's show host was honored with a stamp by the USPS, which came just before the release of Won't You Be My Neighbor?, an emotional documentary about his life's work, far-reaching influence, and earnest approach to life. In the coming year, Tom Hanks will portray Fred in an overdue biopic, You Are My Friend, ensuring that Fred's legacy continues to inspire for generations to come. It'll be a beautiful day in the neighborhood when you roll up wearing this Mister Rogers costume. Less than a year after giving birth to twins, Beyoncé Knowles delivered a historic performance at Coachella. It was a triumphant moment for the singer, whose pregnancy previously forced her to cancel her performance at the music festival in 2017. 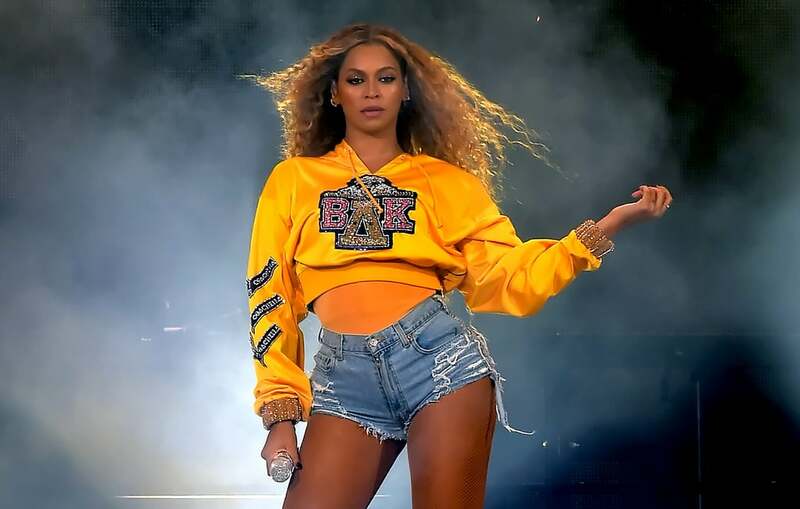 When she finally took the stage in a collegiate Balmain outfit and iridescent fringe boots, among many other ensembles, Beyoncé made history as the first black woman to headline Coachella. Featuring appearances by JAY-Z and Destiny's Child, the hour-long production was a damn good show, too. Get ready to take the stage by copying Beyoncé's Coachella outfit. Google delighted and offended many with the release of its Arts & Culture app earlier this year. The app matches a user's selfie to a similar work of art in Google's database . . . with varying degrees of success. For example, Kristen Bell doesn't exactly bear a striking resemblance to 19th-century German conductor August Manns, but the app sure seemed to think so. Several other celebrities ended up sharing their museum-residing doppelgängers, including Kate Hudson, Kumail Nanjiani, and more. Though the initial excitement has since died down, the app spawned a fun social media moment and taught everyone a little bit more about art history. 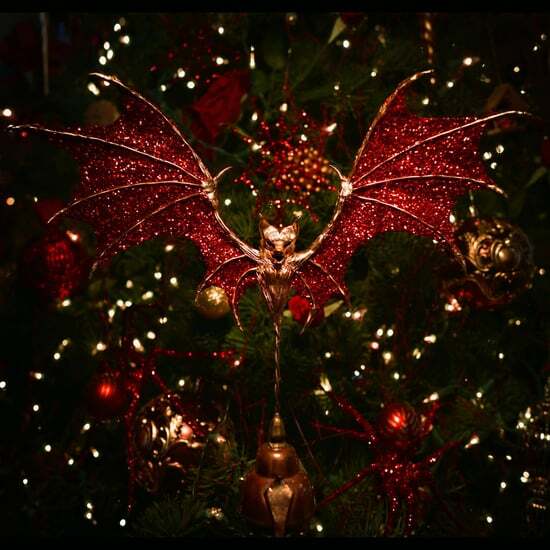 Learn how to turn your Halloween costume into a work of art. One of the more unexpected breakout stars of the past year? Mason Ramsey. Also known as the Walmart Yodel Boy, the 11-year-old country singer was effectively discovered when a clip of him abruptly singing Hank Williams's "Lovesick Blues" in an aisle of the superstore, went viral. Since then, Mason has appeared on The Ellen DeGeneres Show, attended the Billboard Music Awards, and hung out with Justin Bieber at Coachella shortly after taking the stage with DJ Whethan. Not bad for a quick trip to Walmart, right? 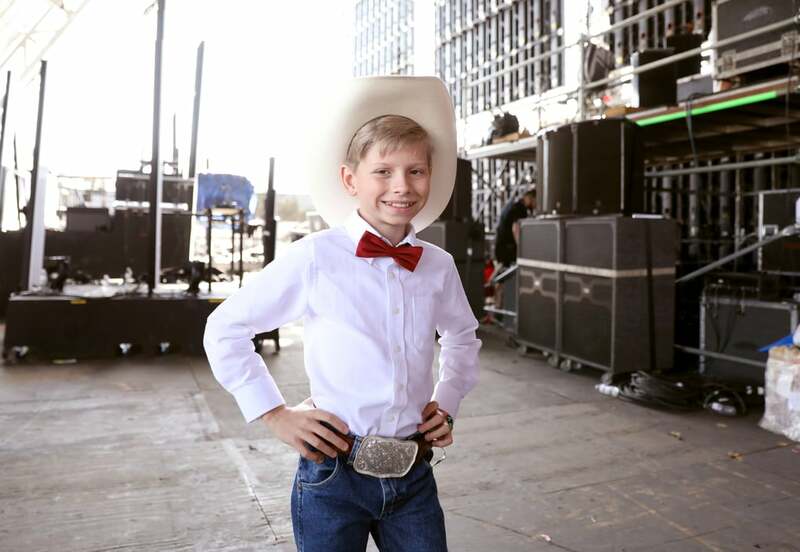 Here's how to dress up like Mason Ramsey this Halloween — yodeling not included. For seemingly inexplicable reasons, the pool float became a must-have this Summer. It may have been because of the recent influx of Instagram-friendly pool float brand — a very 2018 sentence if we've ever seen one — or perhaps families were seeking an affordable means of relaxation and escapism. Or, it could have had something to do with that unicorn float that fits six people. 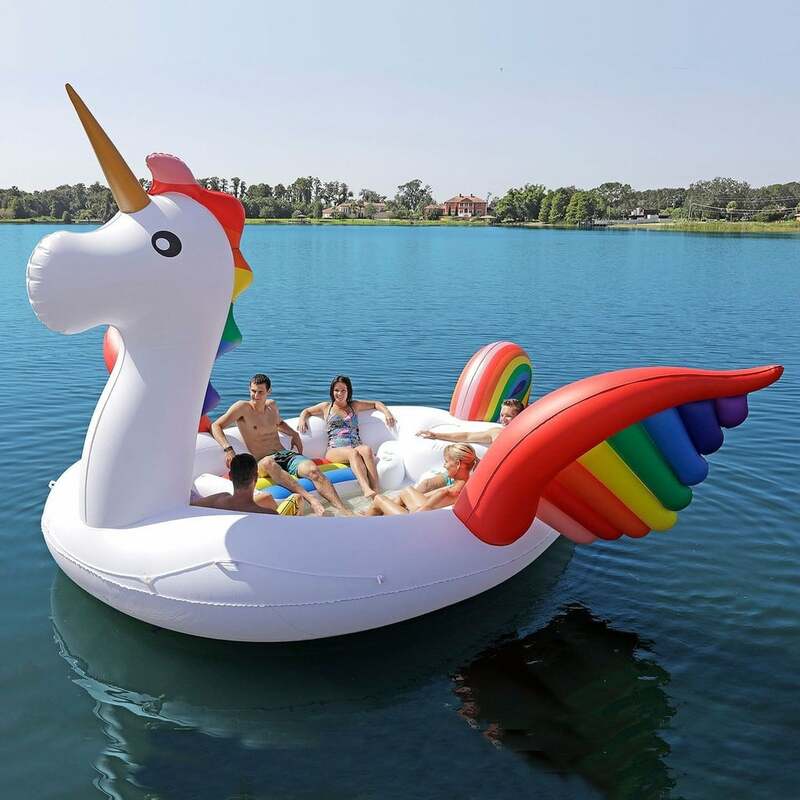 In May, POPSUGAR spotted the giant Unicorn Party Bird Island ($250) pool float, which quickly went viral and inspired an array of other over-the-top aquatic accessories, like this inevitable rosé pool float, Little Mermaid floats, and several food floats. Perhaps we all just took a little too literally when It's Pennywise told us last year, "We all float down here." Turn yourself into a walking unicorn pool float for an original, unexpected costume.